Desert Canary Design is well-know for their custom creations. 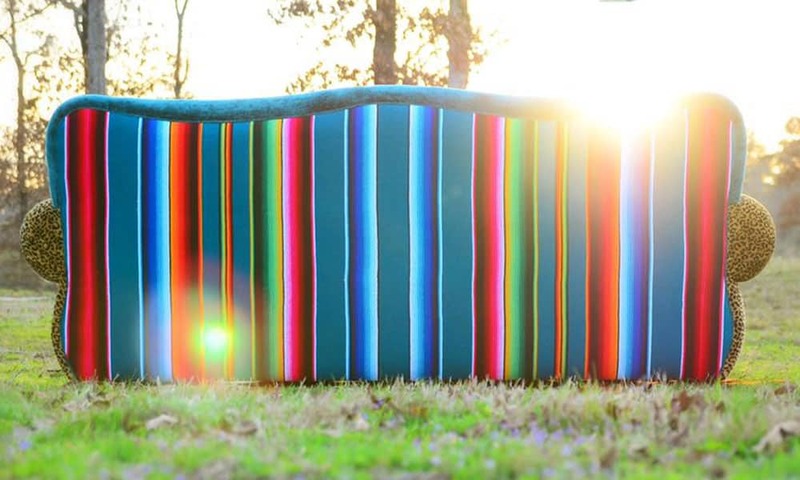 This monster of a custom couch is by far her biggest project yet! 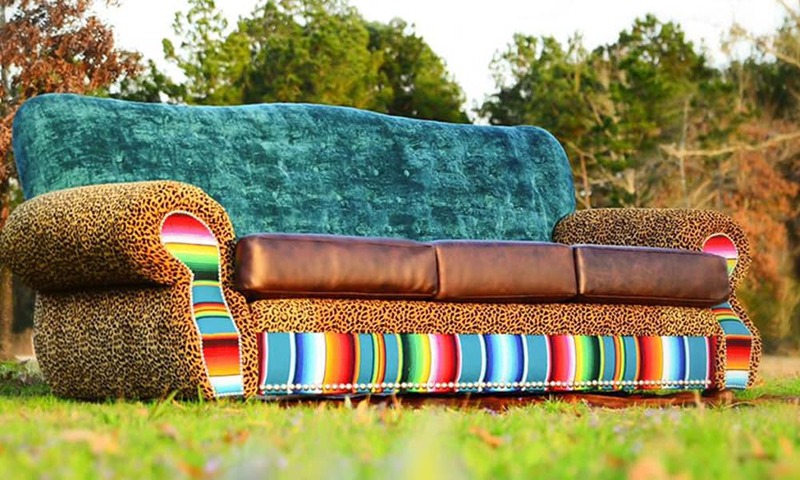 Check out another amazing custom couch here!